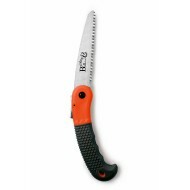 Pruning saws are used landscape gardeners, general gardeners and outdoor workers and are ideal for cutting dead and live vines and branches. 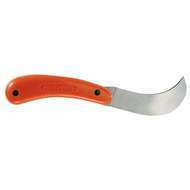 Our range of pruning saws and laplanders from Burgon & Ball and Bahco and are some of the highest quality on the market. The pruning saws we sell have steel blades, however there are different tooth sets and structures based upon each model. 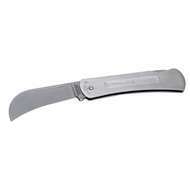 This folding pruning saw gives you the cutting power of a bow saw, in your pocket. 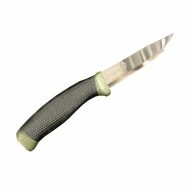 This folding pruning saw gives you the cutting power of a bow saw, in your pocket. 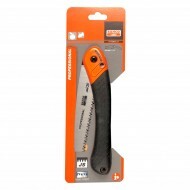 Bahco pruning saw with comfortable two component handle and integrated knuckle protector. 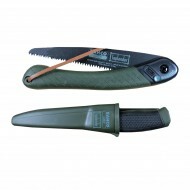 Bahco pruning saw with comfortable two component handle and integrated knuckle protector.